The Paper Orchard: Echo Park Hop! Really cute card! I'm glad that you didn't lose everything on your computer! They are such a pain! Love note to self collection! Dumb auto correct changed my words :) I love all your work and its great inspiration when you work with EP. Thanks for sharing. Glad you're back in business - how scary that must've been to think you'd lost your hard drive! Great card - love the key and the sentiment. My favorite EP collection is usually the last one :) - I love Note to Self, the mini themes Enjoy the Ride and Toy Box look fun...and I just saw the Paradise Beach images today! I'm sure that will be a favorite too. What a tough request! Note to Self is my fav right now but I do love them all. I Love THis and That Charming, the Mini Themes!! So hard to chose one :) Thanx for this chance to win!! Love your blog BTW!!! I'm going to have to say Note to Self only because it's sold out at the couple places I've tried to order it...so I'm guessing that many people couldn't be wrong! Love the note to self project. I love this collection! Thanks for the chance to win! Cute card. This blog hop has changed my perception. Will have to get it now. Such a wonderful card!!! Nice work with this kit...! Such a cute card and I really thought that was real cork ! I LOVE this collection and have had it on my wishlist forever ! Cute card. Sorry to hear- I hate computer problems. Nancy I'm so sorry to hear about your computer, I feel lost when anything happens to ours. 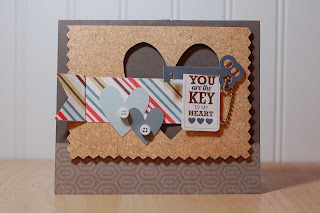 Super cute card showcasing the collection! Thanks for the chance to win! I'm dying to play with the cork paper . . .
Nancy, your stuff is always the best. Sorry about your computer problems and glad you didn't loose everything. Love your card. Great card! Don't you just love your Silhouette? I'm finding this Note to Self line working it's way higher up on my must-have list! No way to pick a favorite! Splash is probably my most used so far though... Take Note could overtake it once I get my hands on it! Thansk for the chance to shop! Oh so cute and worth the wait! I have been checking back every day. LOL Great work! My favorite is the Note to Self collection! I love your card using this line. Thanks for the inspiration! Oh its a cute card... fab collection... I am in love with it! Perfect use of the key to my heart sentiment! Gorgeous card! Love that kit. Wow! I love how the heart was cut out of the background piece! Beautiful card and thanks for the chance to win! Fave collection...hmmm...can't choose! They are all my favorites! Fabulous card! Thanks for the great inspiration! What a amazing card! All the collections are wonderful but If I have to choose only one I'll say "Hello Summer". Note to self and this and that. Love the colors! Love your card and thanks for sharing. Loved that you used your silhouette and the great new line. Luv your card. My favorite EP collections are the Little Girl and Little Boy as I have 2 1/2 year old girl/boy twins. ;) Thanks for the opportunity to win some EP loot! Super Cute! I just love this collection! Paradise Beach is definitely my favorite EP new release but I love this collection and it would be a lot of fun to play with. Your card really rocks! Love how versatile this collection is! Thanks for sharing! What an awesome card!! My favorite release is A Boy's Life - I think I've already bought (and mostly) used 2 full collections already!!. 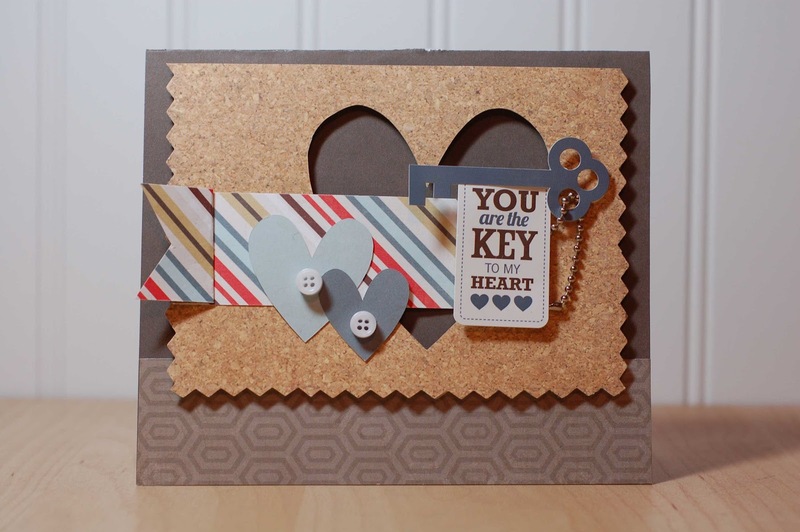 --->> What a lovely card you've made there! 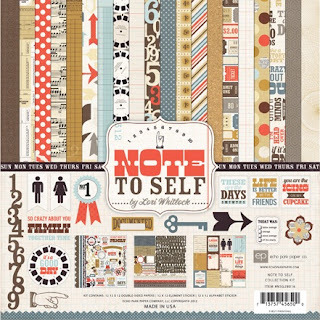 I already own a set of the NOTE TO SELF 12X12 kit and will be submitting my entry to EP soon for their blog challenge contest. Simply LOVE LOVE LOVE the products from Echopark! I could do much more if I win this! It's hard to choose just one favorite new line from EP I have loved all the collections this year , currently I would have to go with Note to Self. Great blog hop thanks for the chance to win! Thanks for the chance to win! I like Note to Self collection. Thanks for the chance :) love this collection to the bits ! I love Echo Park collections...I think I've bought most of them! Great card. Thanks for a chance to win. Your card is fab! As is all your work! I love the This & That collection along with this Note To Self! 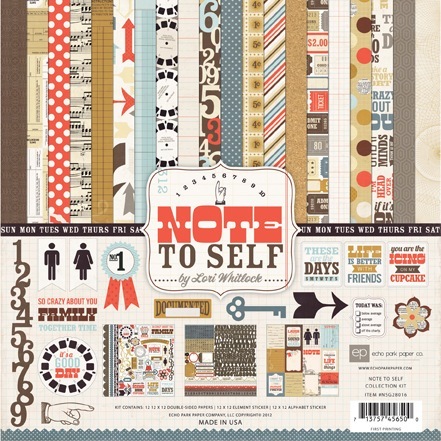 But my fav might be the all so versatile many Dots & Stripes collections! Love love love your card! will have to try that! Love the card! So inspired.